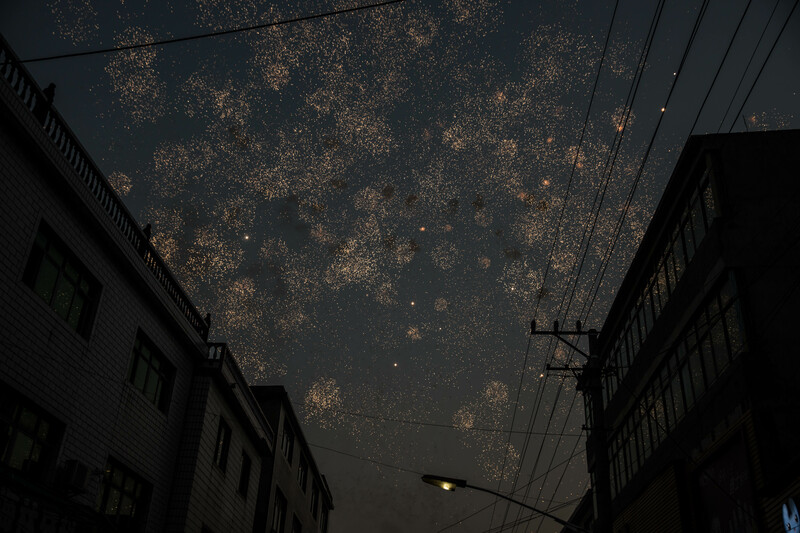 This month, we feature galleries published in February that showcase photographers’ interest in China’s borders and its medical woes, the lives of its minorities and their traditions and customs, and—in the case of Dustin Shum’s work—in a visual understanding of mental illness. On China’s southern border, in Yunnan province, there is a school for refugees from Myanmar (also known as Burma). 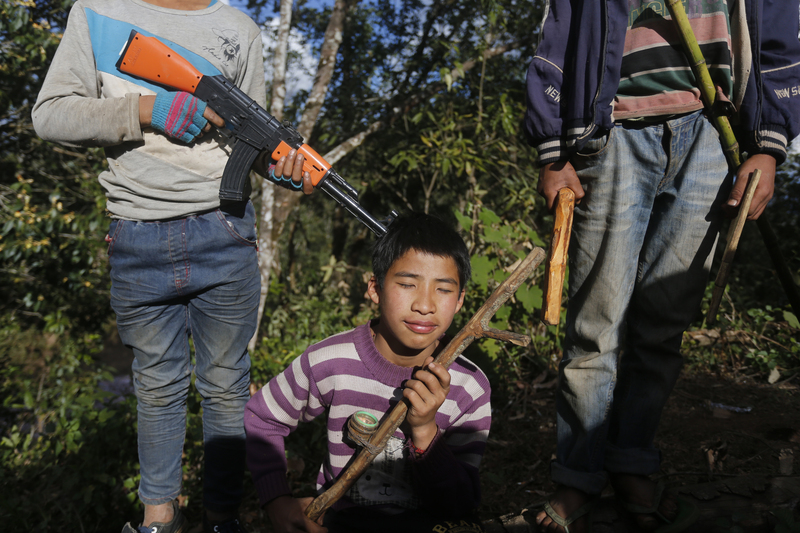 After a 17-year ceasefire in the internal fighting that has gone on since Myanmar’s independence from Britain in 1948, fighting erupted again in 2011 and has raged off and on ever since. Children swept up in the conflict sometimes spill over the border into China, where photographer Zhao Ming documented the refugee kids’ life at school and at play, which at times mimics all too closely the conflicts that surround them. The Yi minority live mainly in Yunnan and Sichuan, landlocked provinces of southwest China. Disadvantaged at home, some Yi move to China’s coast in search of work, joining the nation’s larger migrant workforce. 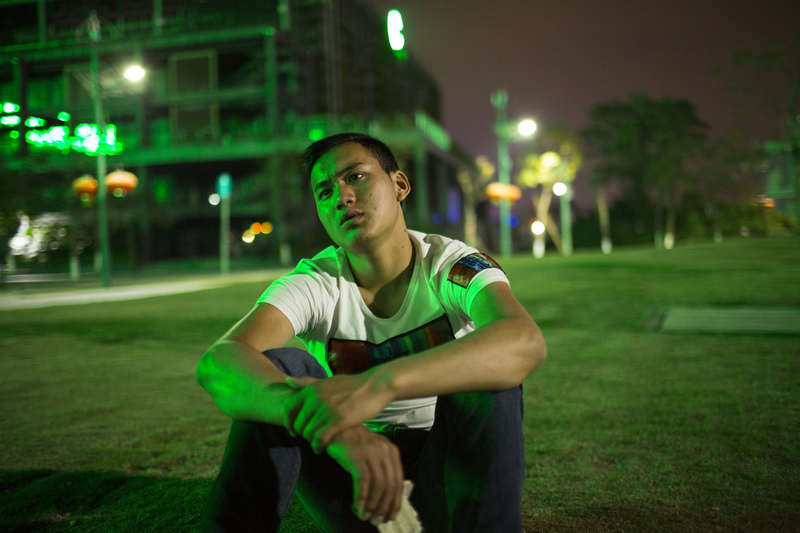 Photographer Zhou Qiang followed a group of Yi migrants to Shenzhen, a high-tech manufacturing hub just north of Hong Kong and home to more than 11 million people, where he photographed their new lives in workers’ dormitories. Mountain Opera is a traditional style of performance from Wudu, Gansu province, in northwest China. 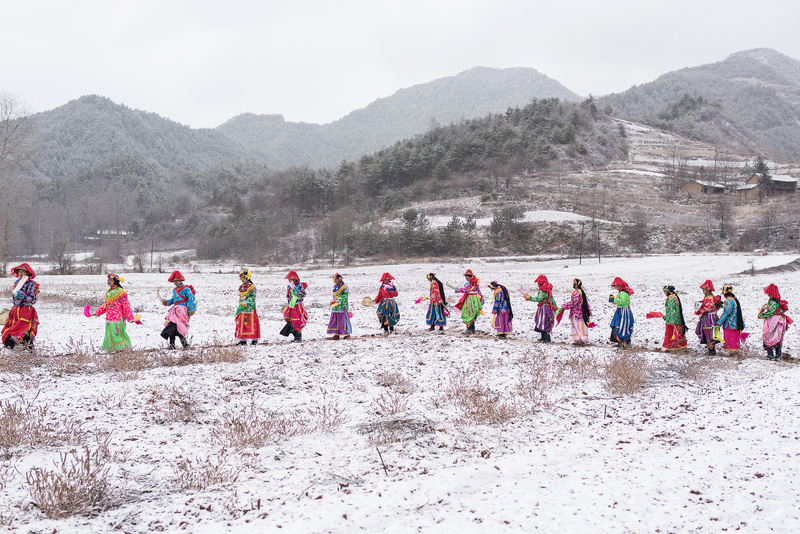 Pan Chaoyue’s photographs show that this style of opera is preserved largely by the area’s remoteness and relative poverty, even as elsewhere much of China is becoming westernized quickly. 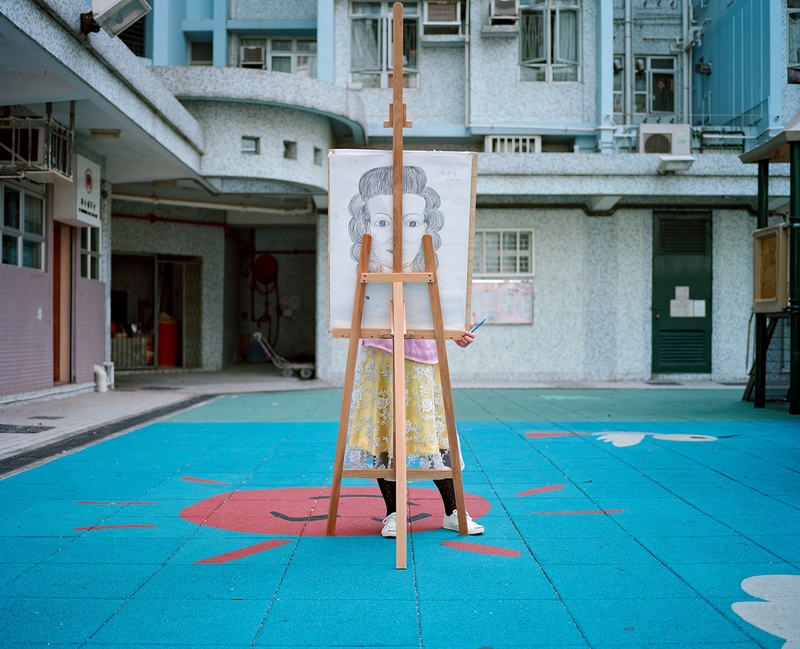 Since 2007, photographer Dustin Shum has recorded the daily life of Hong Kong psychiatric patients getting help from a local community workers’ association. February 2017 reports of a mentally ill man igniting an incendiary device in a metro car shook Hong Kong. Violent crime is rare in Hong Kong, and the incident left many Hong Kong people wondering what caused the perpetrator to commit a crime so heinous. Shum says that he hopes that his work might help some viewers to reflect on their judgements of the mentally ill. Many Chinese from the nation’s interior move to the big cities of the east coast in search of jobs. But as we previously reported in Depth of Field, some migrate seeking better medical attention for their children. Medical care is generally better in these cities, but it is also more expensive. 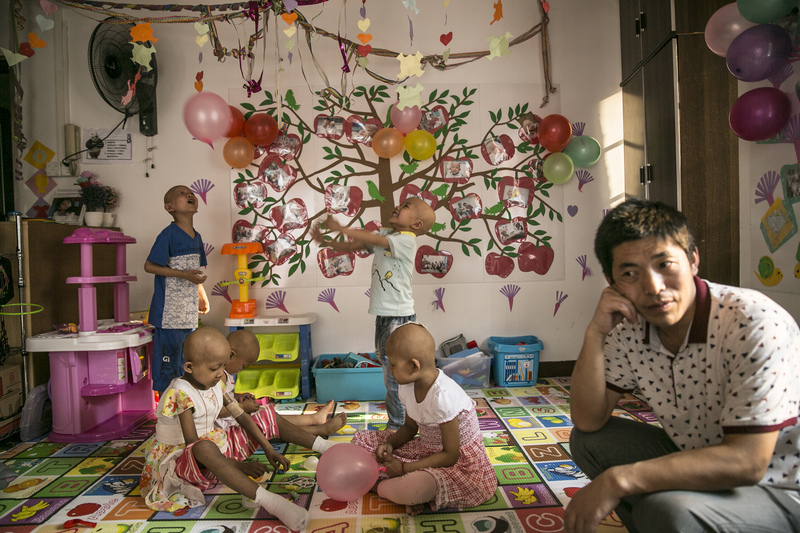 Photographer Feng Haiyong visited the non-profit Children’s Hope Foundation, a group home in Guangzhou for families with children diagnosed with cancer. For many of China’s rural children whose parents are migrant laborers, the annual Lantern Festival is a bittersweet holiday. The festival marks the end of the traditional Lunar New Year, when many migrant-worker parents leave their jobs and return home to their children for roughly two weeks. The festival signals it’s time to part again and get back to work, often far away from home.